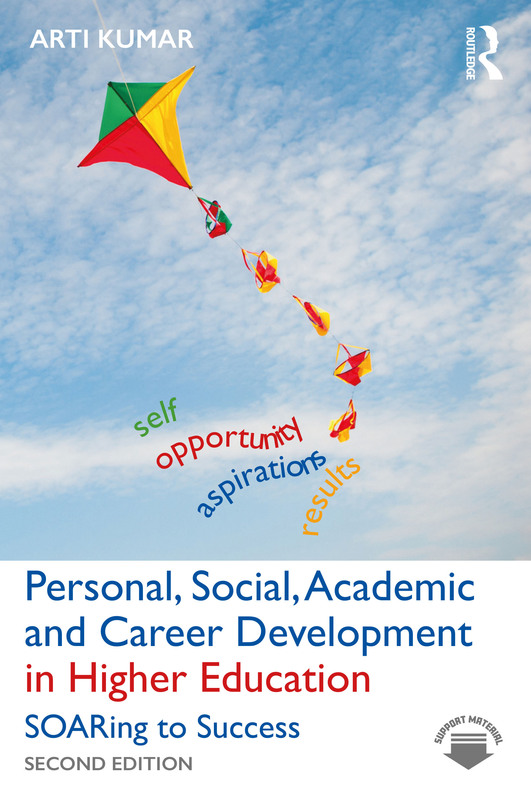 This book is the first to show how to integrate Personal Development Planning (PDP) activities into teaching in higher education. It is packed with activities, exercises, lesson plans, resources, reflective questionnaires, skills audits and case studies, and with suggestions for how these may be customized to suit different groups of students in different subject areas. become a more effective, independent and confident self-directed learner. Personal Development Planning will help all staff and educational development professionals, teachers in HE, and advisers and support staff in careers services enable students to build up a personal development record to improve their ability to relate their learning and achievements to employers' interests and needs and, ultimately, gain employment. Building a ‘Self-MAP’: Who am I? Motivation in the Self-MAP: What do I want and need? Ability in the Self-MAP: What am I capable of achieving? Personality in the Self-MAP: How do I interact with others and with my environment?